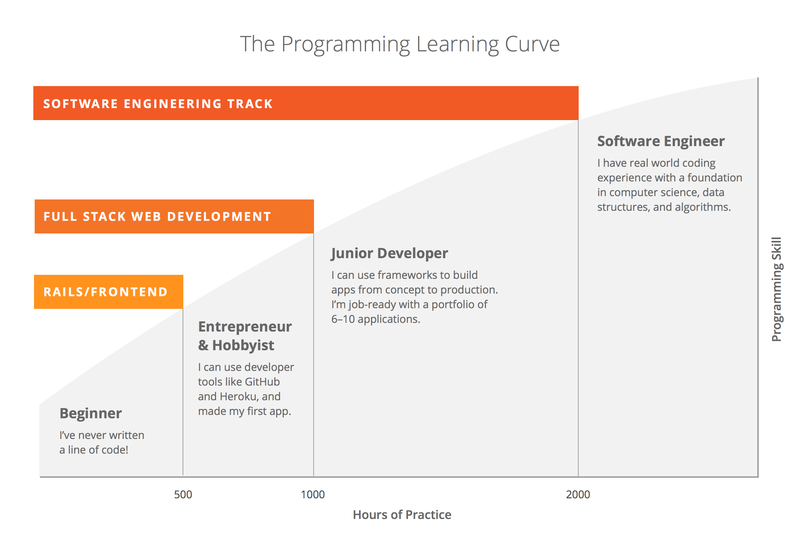 LearnTech Labs is an Oakland-based coding school that offers full-time, in-person classes. Students can enroll in the following programs: Computer Science, Web Development, and Gap Year Program - Web Development + Computer Science. 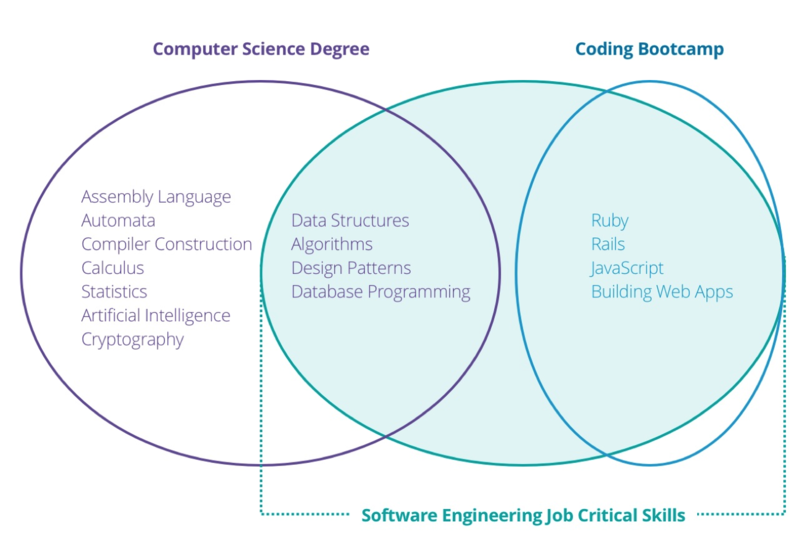 The Gap Year Program combines both Computer Science and Web Development programs.